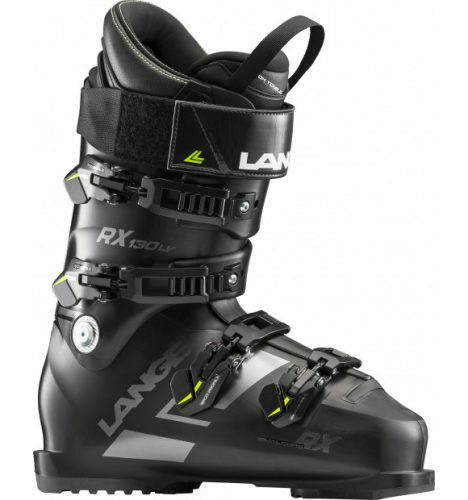 Designed to deliver the power and precision demanded by the most committed all-mountain skiers, the all-new RX 130 Low Volume offers a racing pedigree with a more inclusive high-performance fit. Our new Dual Core shell construction and Dual 3D liner integrate perfectly, ensuring unparalleled foot-wrapping, precision, and power transmission. The new RX specific fit retains Lange’s strong heel lock and foot hold with more instant “out-of-the-box” comfort.